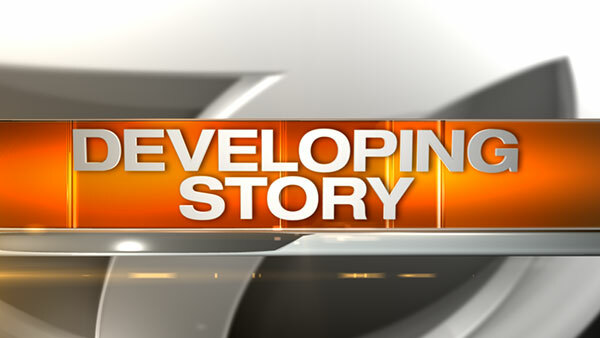 CHICAGO (WLS) -- A man in his 60s is in critical condition after he was hit by a car in the city's South Side, police said. The incident happened in the 3100-block of West 63rd Street around 9:30 a.m. Saturday, police said. The man was struck by the vehicle when its driver allegedly lost control of the car. No other details have been released and police are continuing to investigate.